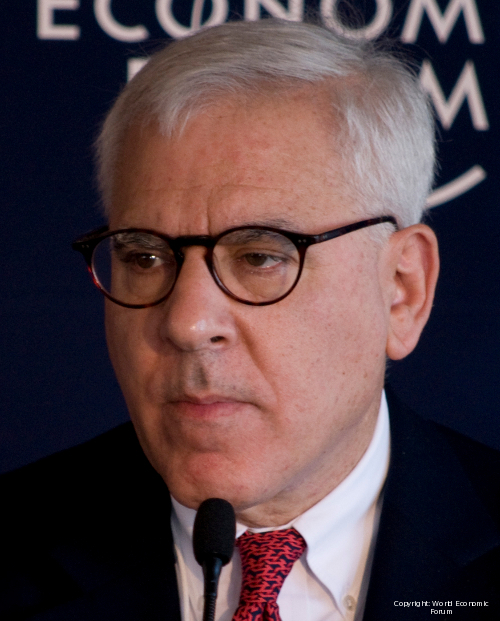 David M. Rubenstein is a Co-Founder and Managing Director of The Carlyle Group, one of the world’s largest private equity firms. Mr. Rubenstein co-founded the firm in 1987. Carlyle manages more than $86 billion from 28 offices around the world.